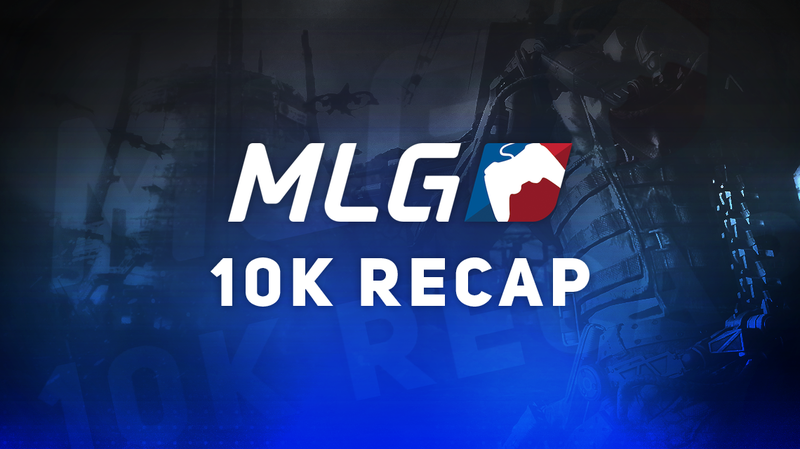 OpTic Gaming secures the first seed at MLG Columbus after winning the MLG 10K. In one of the most important online tournaments in recent Call of Duty history, top tiered teams fought valiantly to acquire a huge sum of Pro Points that will determine seeding for MLG Columbus next weekend. As usual, top seeded teams were awarded a bye during the first round. A total of 182 teams participated in the tournament. Here’s a breakdown of the top 15 teams. OpTic Gaming came out strong and began to dominate each hill. The key to the game for them was their rotations from hill to hill. Crimsix lead the way with 52 kills and OG easily won the map 250-112. Aware played very well and went up 3-1 after the first four rounds. However, Scump decided to take things into his own hands, getting a three piece on the bomb site and a defuse in the remaining seconds of Round 5. OpTic went on to force a deciding Round 11, where Scump again came up clutch. He finished the game 15-6 as OpTic went up 2-0 in the series. OpTic played will off the start, and managed to capture multiple flags, including one in the last 20 seconds. They took a 2-0 lead going into the second side. They easily cruised to victory on the second side and took the game 4-1. With that win, they swept the series 3-0 and were crowned Champions of the tournament. This tournament victory has sealed OpTic Gaming the first overall seed at MLG Columbus by nearly 20,000 Pro Points. They won a total of 40,000 Pro Points and over $4,000 for coming in first place.